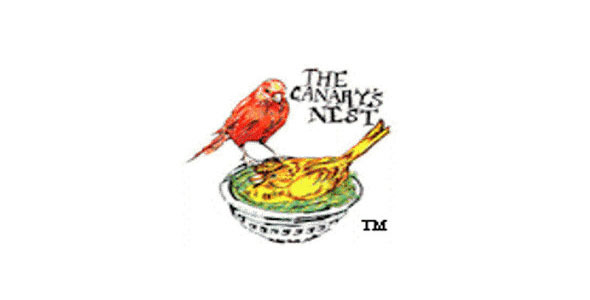 The Domestic Canary, often simply known as the canary, (Serinus canaria domestica) is a domesticated form of the wild Canary, a small songbird in the finch family originating from the Macaronesian Islands (Azores, Madeira and Canary Islands). 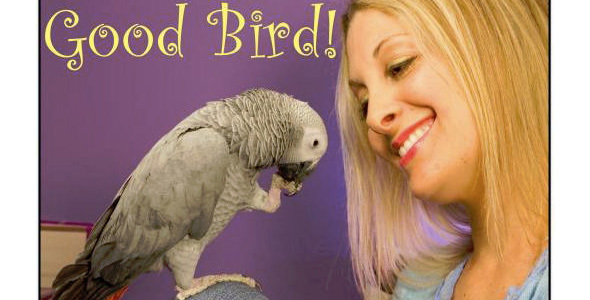 Please follow the Four Golden Rules for Canary Care. "Canaries need specific care or they will perish. They are not like the big pet birds which take on humans' crazy habits without harm."